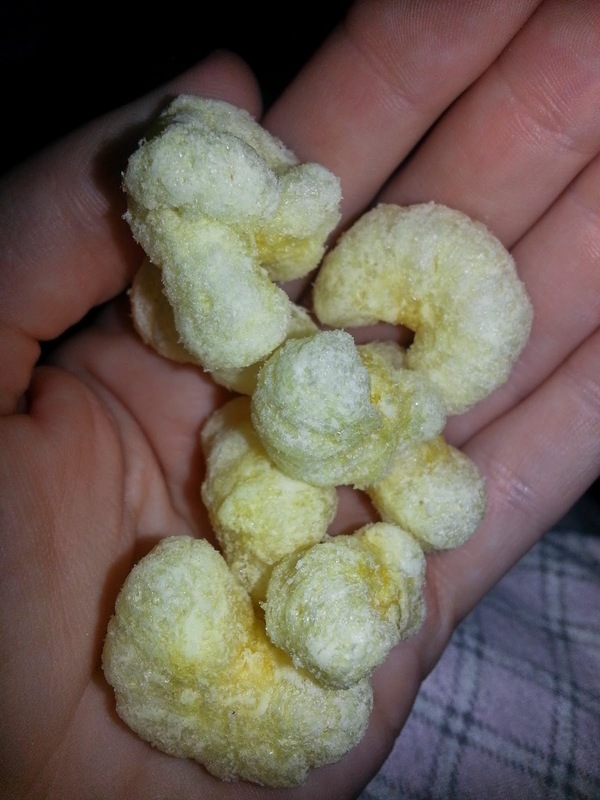 I have found some really good snacks to eat that are really tasty. 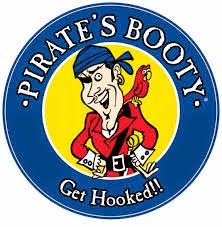 They are called Pirate Booty Snacks they are very light and remind me a little of cheese puffs but so much better. 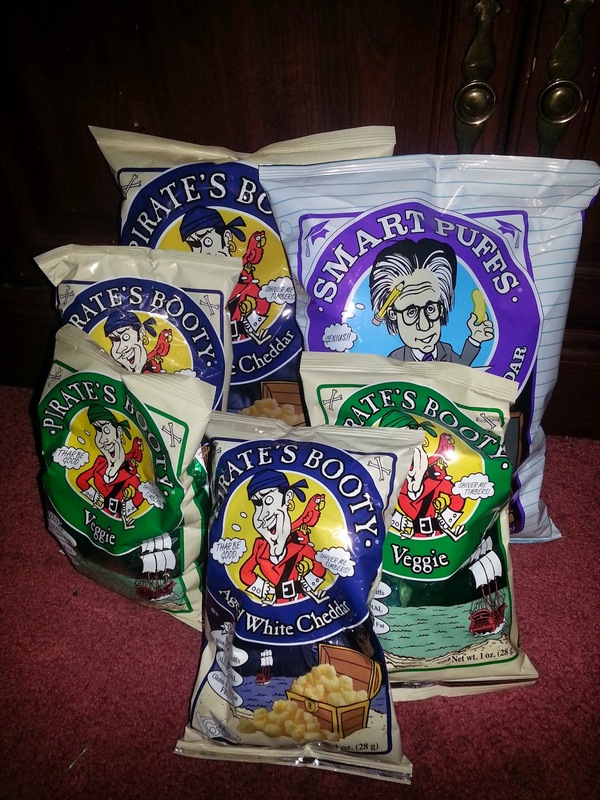 The kind we were able to try were the aged white cheddar and the veggie ones. I loved both of them and my son likes them too which is great because he can be a picky eater. These also come in other flavors like sour cream and onion, and fruity booty this is just like the aged white cheddar but fruit flavor. Before now I never tried this brand but I am glad I got the chance to try them they are ver good. I will continue to buy these when they are gone. They are really good and these would be perfect to take anywhere on a picnic, school lunches, party, and so much more. These are so good! I love the White Cheddar, but haven't tried the other flavors yet.